Time for a trip down memory lane. We all remember Nizlopi for their chart topping single ‘JCB’. The hip hop folk duo are now back on tour since their 2008 split up. 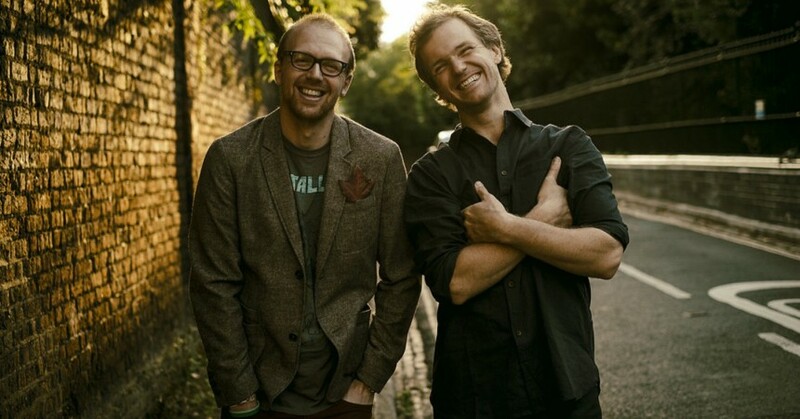 Luke Concannon, and John Parker are now back on tour this month with a brand new live CD. The pair shot to fame back in 2005 when ‘JCB’ hit Number 1 in the UK and in Ireland just one week after its debut on ‘Top of the Pops’. The song has since become a Platinum-selling single, which, at the time of Nizlopi’s peak, saw the pair Excell musically and in popularity nationwide. The Warwickshire double act will see Nizlopi visit ten cities on their first tour in six years in Britain and Ireland, starting at The Globe in Cardiff on November 16th. 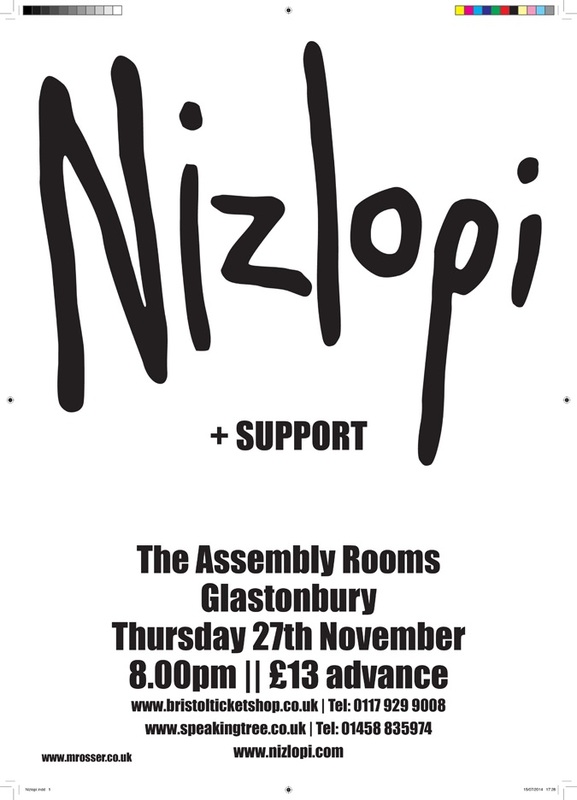 Take advantage of your chance to see that Nizlopi aren’t just a one-hit wonder, when they reunite for the ten-day tour. We’re heading to see Nizlopi when they play the Wedgewood Rooms in Portsmouth. I’m sure it’ll be a great set, and make sure you read our interview with John Parker in our review in next issue of inSYNC. Tour dates are below. Tickets are available online, so buy yours now and don’t miss out!